Law enforcement is in Freddie Butler’s blood. It always has been. 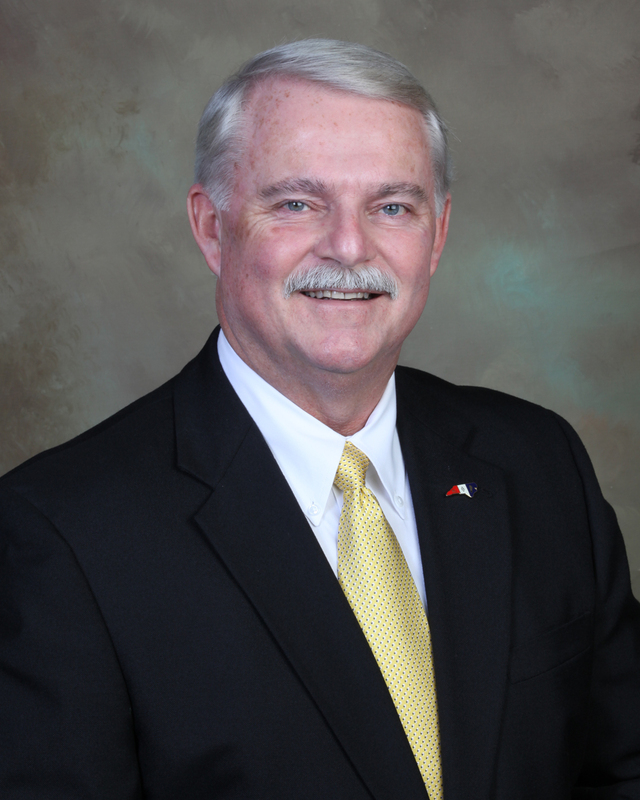 So it should come as no surprise to most that the 56-year-old has decided to enter this year’s race for Sampson County sheriff. It’s a decision that was years in the making, he said. 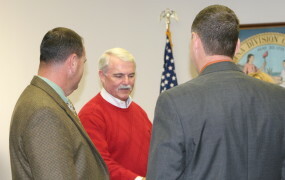 Butler, a Democrat, told the Sampson Independent this week of his intention to file for the county’s highest law enforcement office, acknowledging his life-long exposure to — and love of — the profession, one that started as he watched his dad, former Sheriff Graham Butler, dedicate his life to it and continued as he followed in those footsteps, building a similar career of his own. Butler said it was his father’s ability to help people in his law enforcement roles that attracted him to the profession. “I saw the good he did and I wanted to be able to do that, too,” he said. 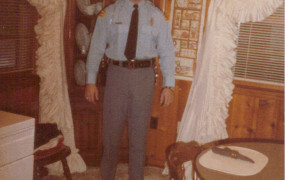 So it was a natural step for the younger Butler to take, and he did so in 1983, working with the state Division of Motor Vehicles, the start of a career that spanned 30 years. 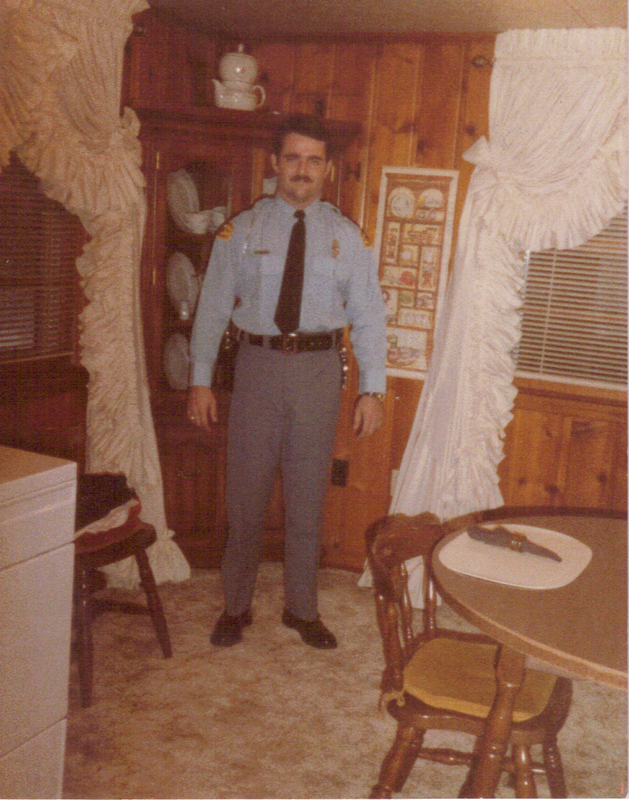 Butler began his law enforcement career in 1983 as a uniformed DMV process officer, working with the Motor Carrier Division, a position where he was known by most as “the weight man” because the job involved the weighing of trucks on the state’s highways. In 1992, he was promoted to the rank of inspector in the “plain clothes division.” That position, he said, involved investigating and making arrests for auto theft, driver license and identity theft, motor vehicle dealer violation as well as odometer and title fraud. He was called to the Raleigh headquarters in 1995 to work what later turned out to be the largest odometer rollback case in the history of the DMV, he said. For over a year, he traveled, as far north as West Virginia and as far south as Florida. He was sworn as a U.S. Marshal and made numerous arrests, seizing thousands of dollars in assets that were divided with agencies in other states. 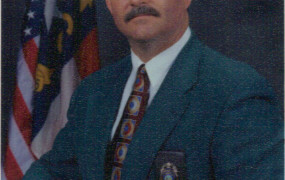 Butler’s career advanced again in 2003, when he was promoted to the rank of 1st Lieutenant for District II in Cumberland County, where he also served as the District II captain. That district, he said was made up of 12 counties. 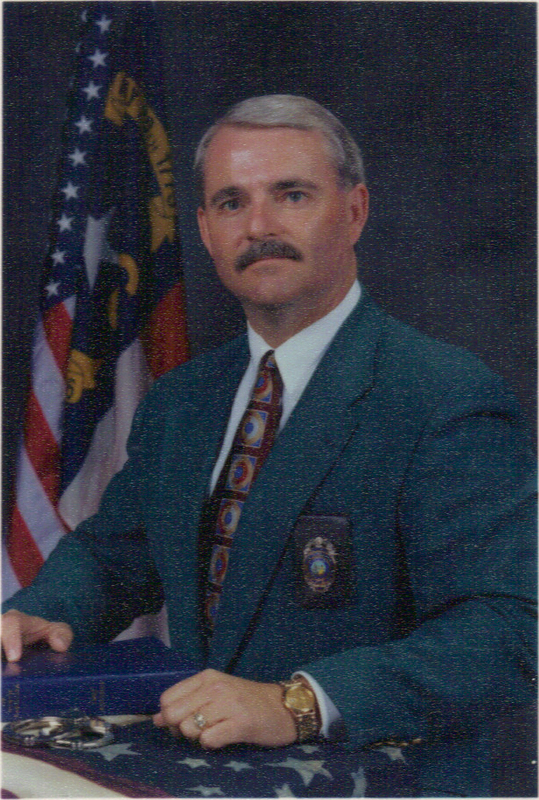 Then in 2006, he was called once again to the Raleigh headquarters, this time to serve as the assistant supervisor in Internal Affairs. 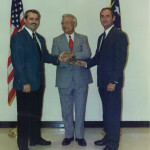 He was later promoted to the assistant director of IA. That job eventually led to another promotion, this one as assistant director over the eastern portion of North Carolina, consisting of 51 counties. Butler, himself, supervised the personnel of four districts encompassing those 51 counties. A year later, he was asked to work the western part of the state, which encompassed the remaining 49 counties. 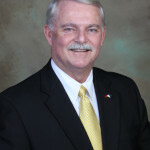 In the summer of 2008, Butler said he was promoted to the deputy director of administration and in 2009 was elevated to the position of deputy director over all personnel and field operations. He remained in that position until he retired in January 2012. 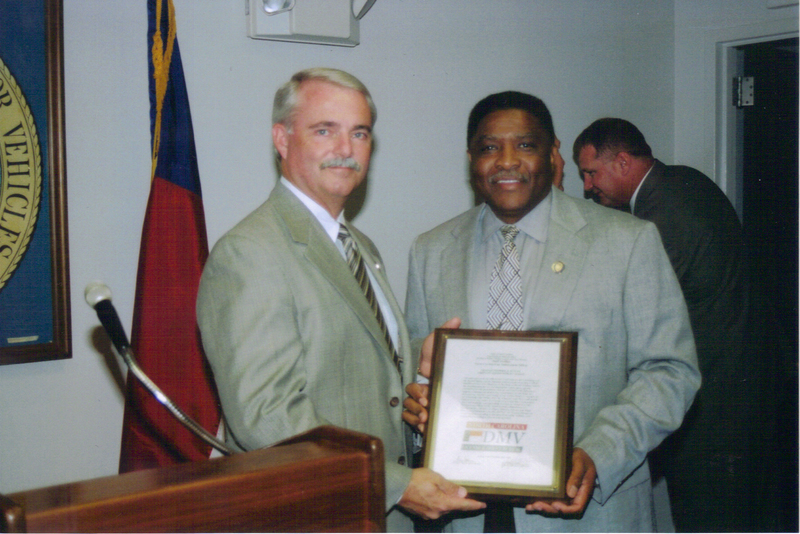 “I served the state of North Carolina with integrity, commitment and dedication throughout my service with the oldest law enforcement agency in the state,” Butler attested. 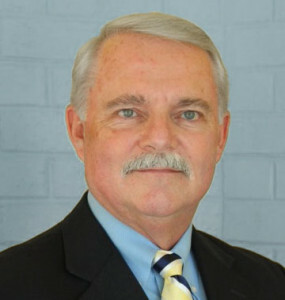 A Clinton High graduate, Butler was awarded the Order of the Long Leaf Pine in 2012. 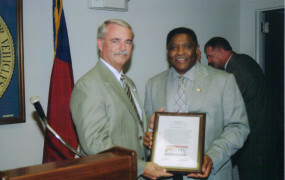 In April 1994, Butler was recognized by the state Department of Justice, Criminal Justice Education and Training Standards Commission with a Basic and Intermediate Law Enforcement certificate. In August 2005, he earned an Advanced Law Enforcement Certificate. 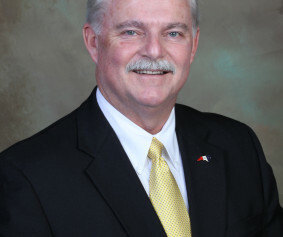 Butler, the son of the late Graham and Dorothy Ayleen Tart Butler, is a member of First Baptist Church in Clinton, where he has also served as a deacon. He is a mason who has been a member of Clinton’s Hiram Lodge No. 98 since 1998. 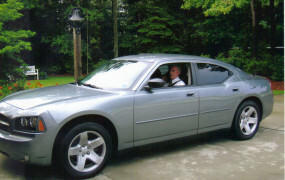 He’s also been a member of the Sudan Shriners since 2004, and in 2012 became a member of the Sudan Roadsters. “Both Masons and Shriners do tremendous things to help our fellow man, but one of our main concerns is to do all we can to help fund the 20 Shriners Hospitals for Children across the United States, along with the one in Mexico and the one in Canada,” Butler pointed out about his civic duties. 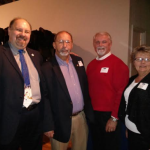 The decision to run for sheriff, he said, comes from a deep desire to serve, coupled with a strong urging from others who approached him about filing for the elected office.